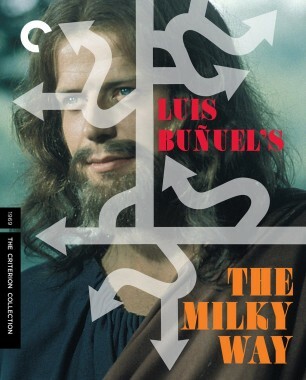 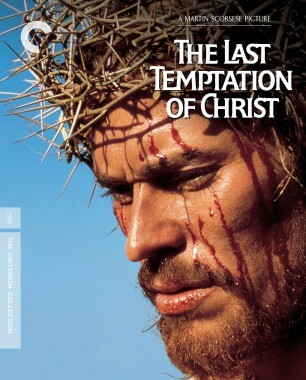 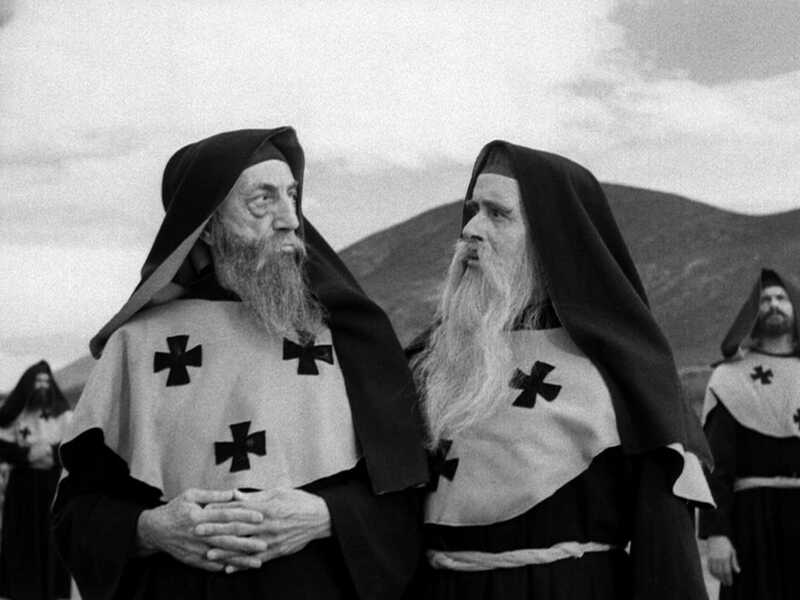 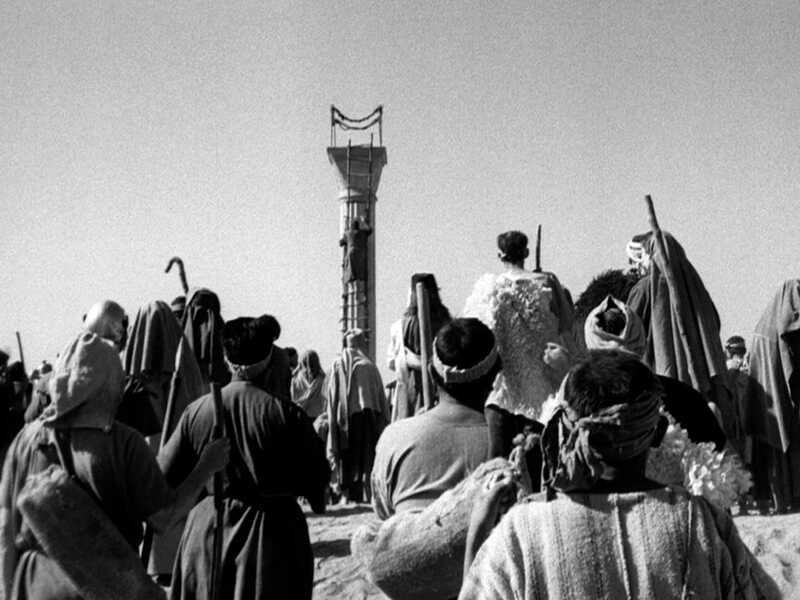 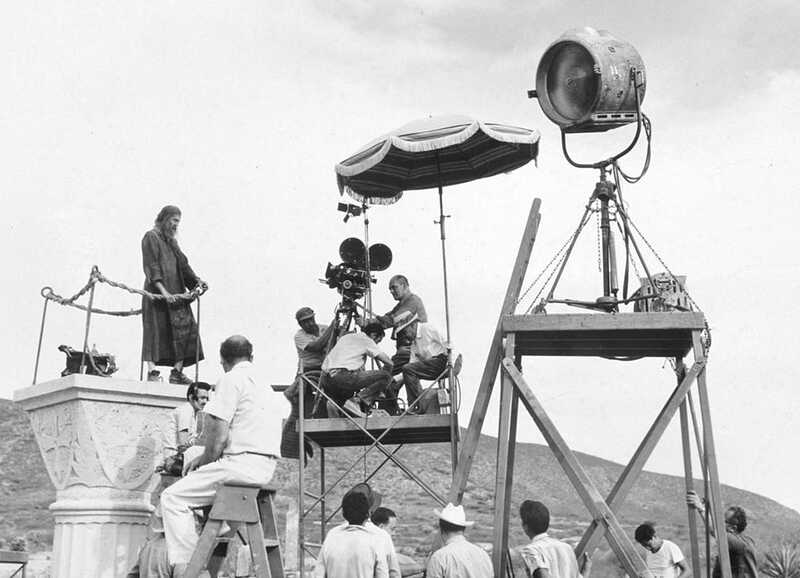 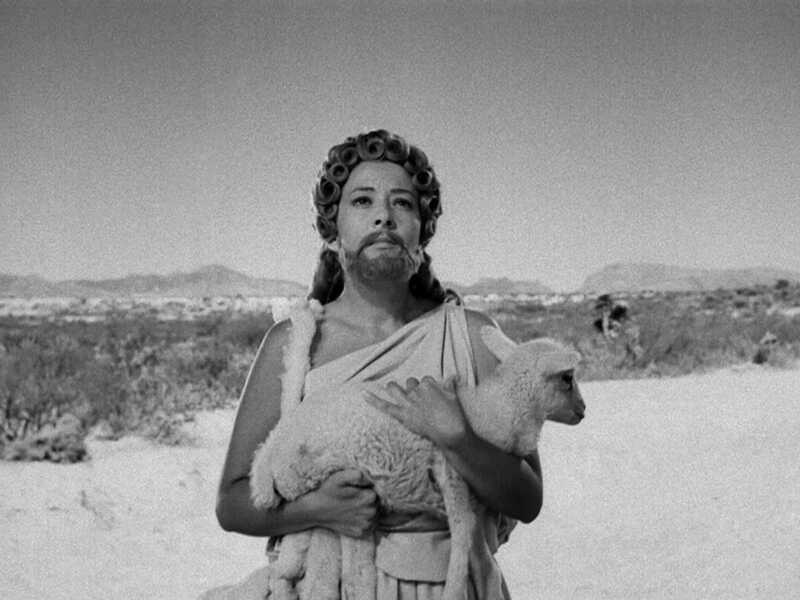 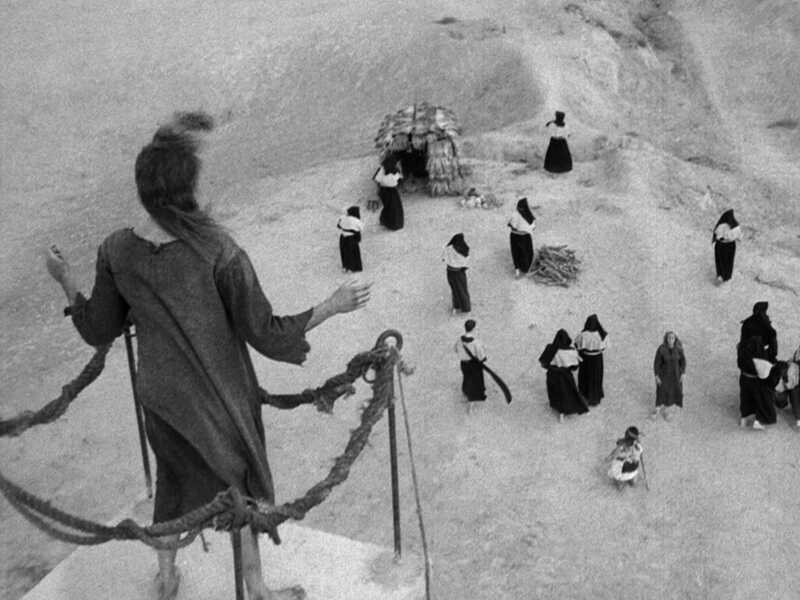 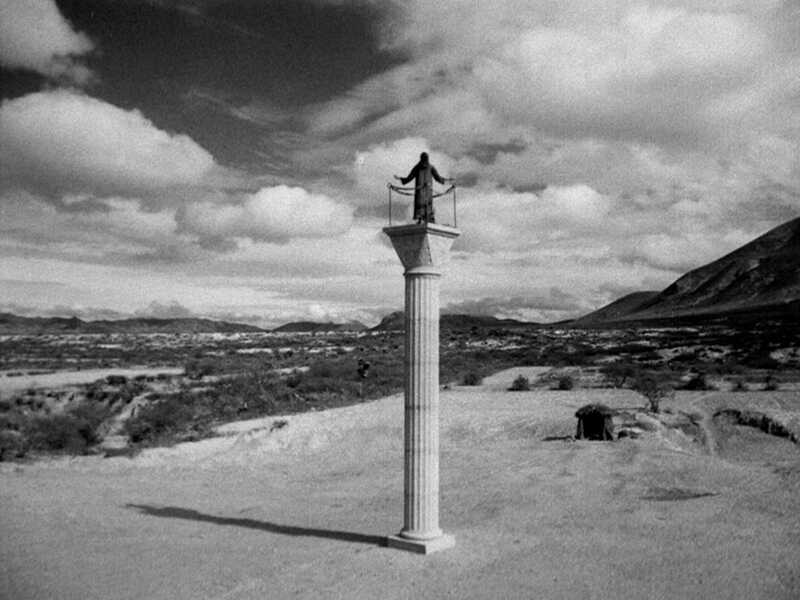 Simon of the Desert is Luis Buñuel’s wicked and wild take on the life of devoted ascetic Saint Simeon Stylites, who waited atop a pillar surrounded by a barren landscape for six years, six months, and six days, in order to prove his devotion to God. 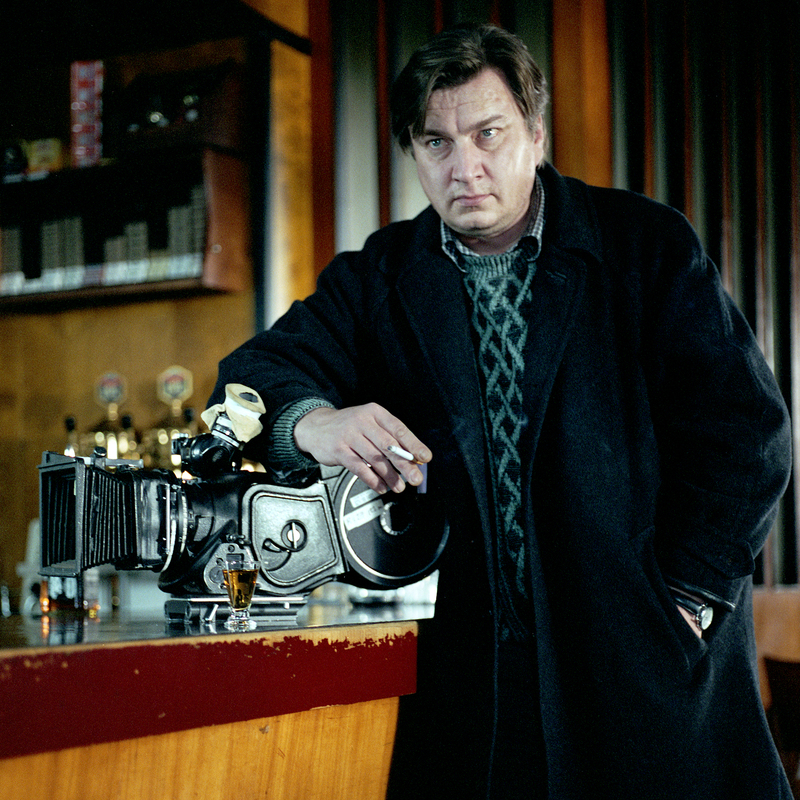 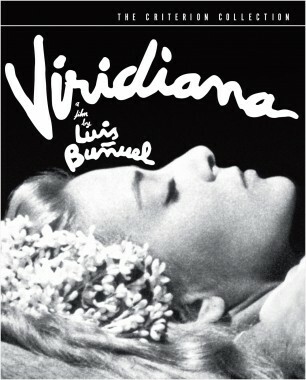 Yet the devil, in the figure of the beautiful Silvia Pinal, huddles below, trying to tempt him down. 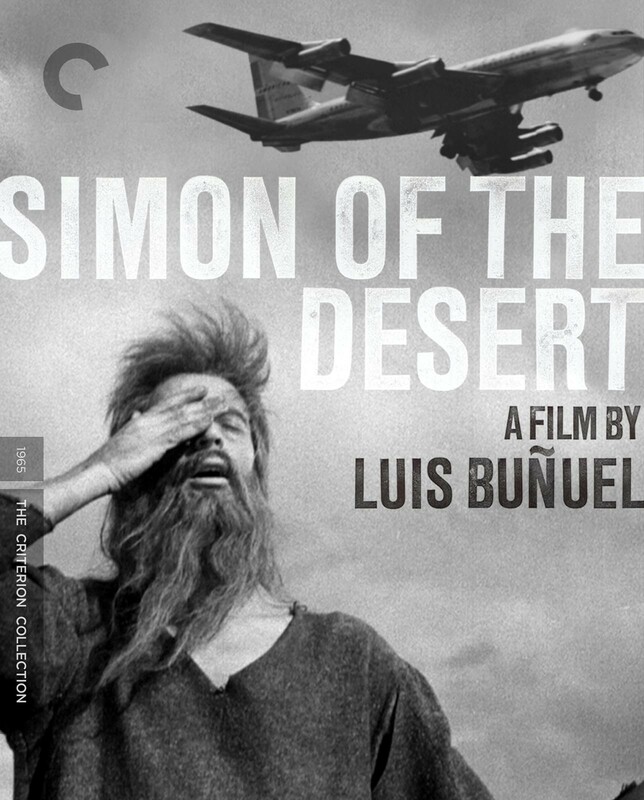 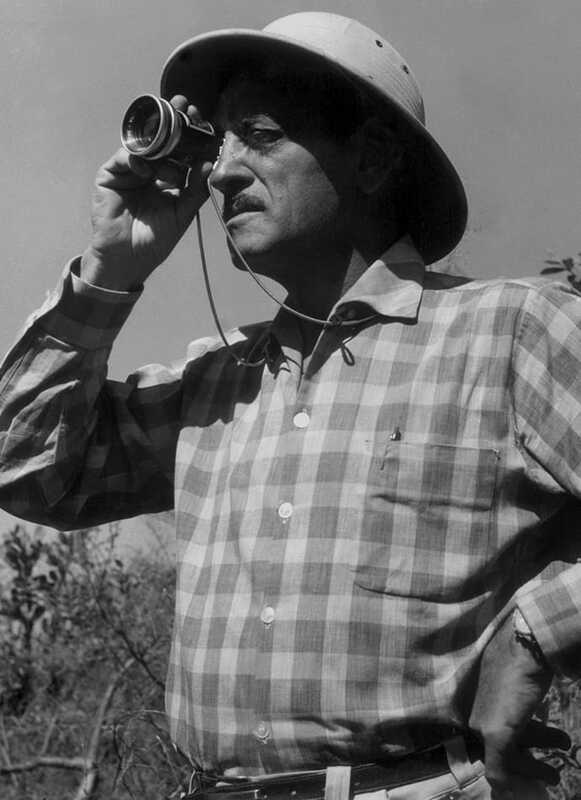 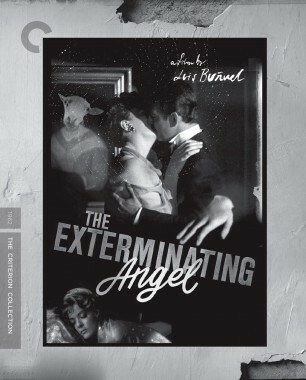 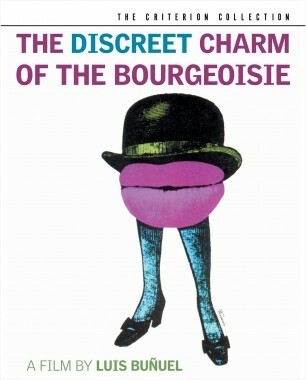 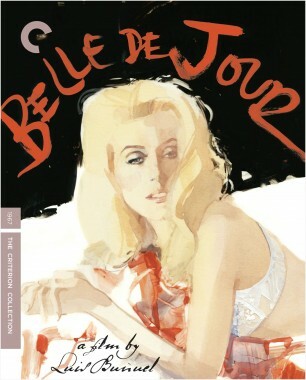 A skeptic’s vision of human conviction, Buñuel’s short and sweet satire is one of the master filmmaker’s most renowned works of surrealism.